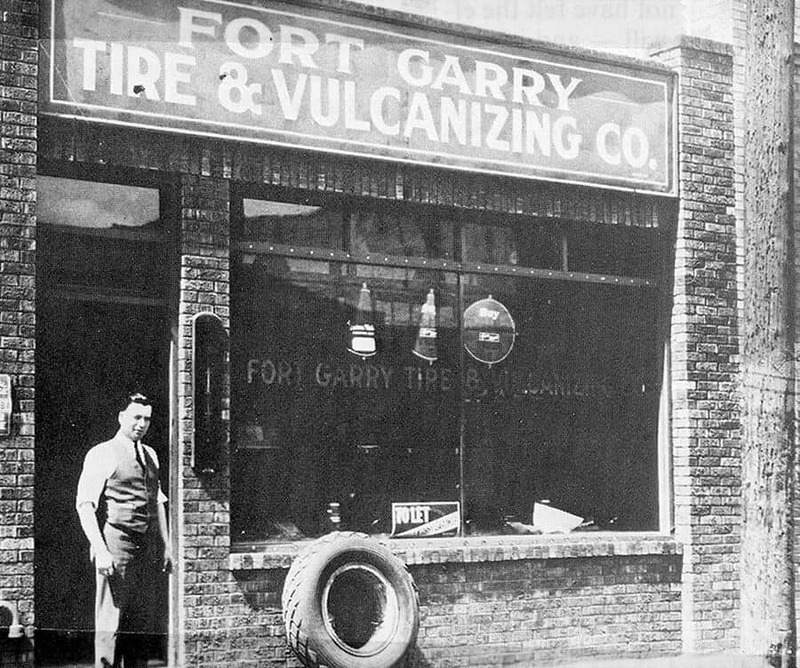 Fort Garry Industries was established in 1919 by Fred Sicinski, who operated a tire repair shop in the lane between Winnipeg’s downtown streets of Fort and Garry. 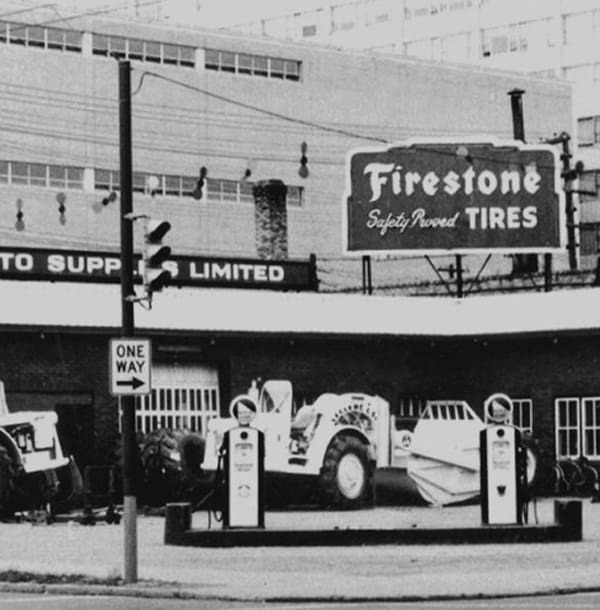 Over the years, the expanding business started selling wholesale tires and automotive parts, repairing brakes, and distributing wheels, rims, and related parts. Fort Garry Industries now consists of three operating divisions including an aftermarket parts and service division, an original equipment division, and a remanufacturing division which rebuilds brakes and other components. 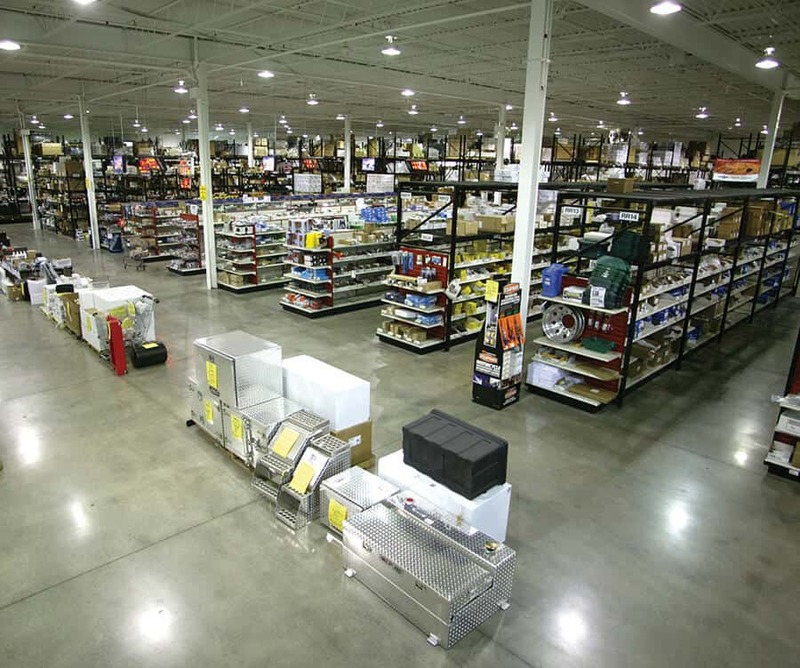 Of the company’s complement of 502 employees, 100 work in the Winnipeg branch which contains the company’s corporate offices, an aftermarket sales showroom, drive-through service bays and equipment sales offices. The remanufacturing operations are located in a separate facility just southwest of the city. Using both inside and outside sales forces, the aftermarket division sells a wide variety of truck and trailer parts to the transportation industry in addition to service and repair work. Customers include major truck fleets, bus fleets, utility companies, the agriculture community, tire shops, municipalities, and mining operations. Many customers become multi-branch shoppers as their trucks travel across the country. 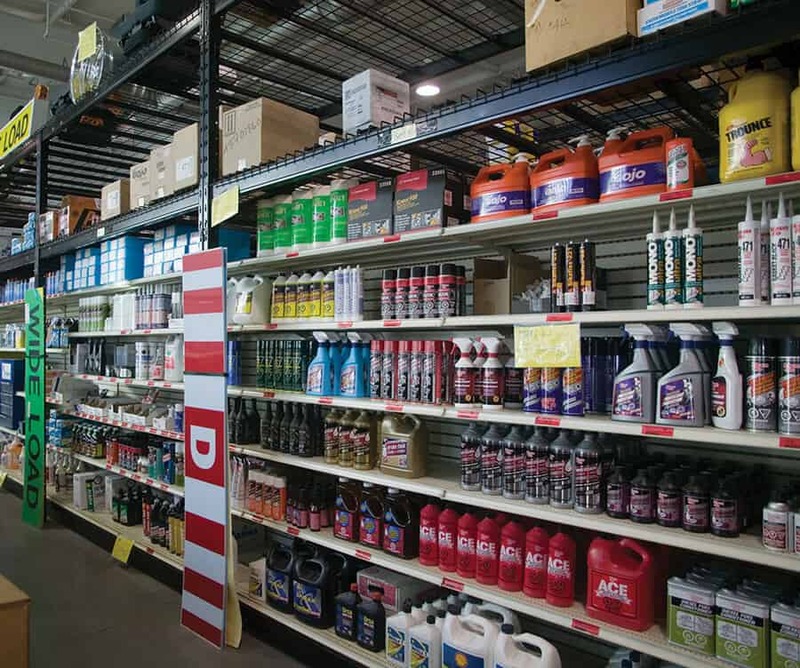 When it comes to aftermarket parts, Fort Garry Industries carries an unmatched selection of industry leading brand names. And regardless of the part purchased, customers have peace of mind knowing FGI is an authorized warranty agent for every single product it sells. Fort Garry’s service and repair facilities are found in seven of our eleven aftermarket branch locations. Together with an immeasurable selection of part numbers, Fort Garry’s service technicians can overhaul, repair, or replace almost any brake, suspension, or driveline component on any truck or trailer. In the future, the division plans to continue emphasizing customer service and doing what it does now, only better with new technologies and an increased emphasis on Total Quality Management principles. It recognizes that changing to suit its customer’s needs is instrumental to the division’s continued success. In today’s fierce global supply market, Fort Garry Industries remains a major player in the new and used trailers and equipment market. It markets drop decks, flat decks, grain bulkers, and gravel trailers among others. FGI is set apart from its competitors by holding exclusive Western Canadian rights to a number of most trusted names in the industry such as Lode King Industries and Midland Manufacturing Ltd. The Truck Equipment division is also a well-known truck-mounted house that sells, installs, and services everything from concrete mixers, gravel boxes and sand spreaders, to snow plows, wood chippers, hydraulic hoists, and lifts. Unmatched consistency and quality make Fort Garry Industries a leader in the remanufacturing of brake shoes, fan clutches, and hydraulic brake components. Now servicing all FGI branches from a 18,500 square-foot facility just outside of Winnipeg in Oak Bluff, Manitoba, the rebuilding division has experienced rapid growth. Through a computerized brake shoe reforming process, semi-automated relining procedures and robotic technology, FGI remanufactures heavy duty brakes and air disc brake components under its own brand, SuperStop. The facility is also the only one in Western Canada to completely remanufacture transit/coach brake shoes, and holds regular training courses on air brakes and components for fleet operators and FGI personnel. 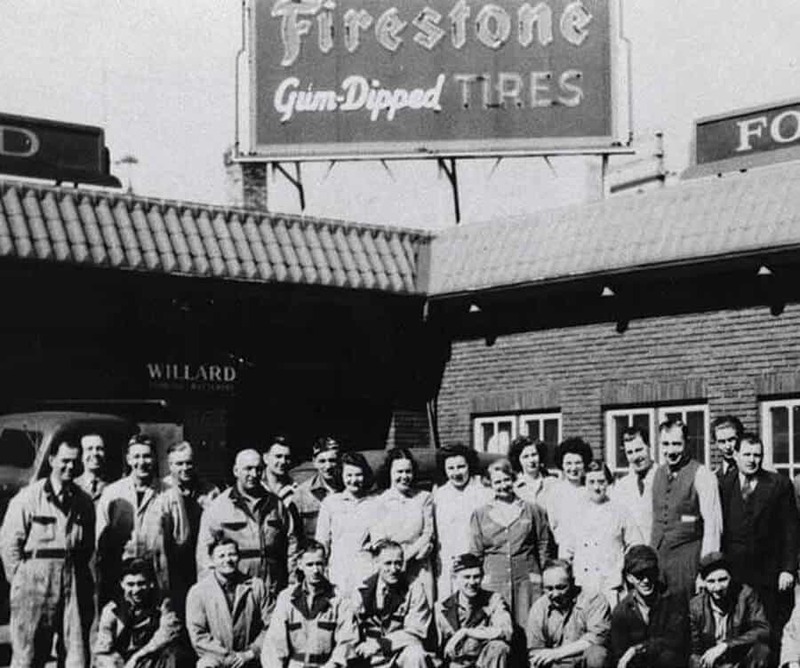 Fort Garry Industries Ltd was founded on the support of its many customers, and on the efforts of its employees, and suppliers. Our ongoing desire to meet the ever changing needs of our customers will ensure Fort Garry Industries’ continued prosperity well into the future. We look proudly towards our mission of being the high-value, low-cost, hassle-free supplier of choice for quality products to our customers, and it’s a pride that you can see.